Unfortunately. blogmas falls at an awkward time of the year for me! Trust me, I asked if they could change it, they said no! So the only month of the year I am free is August, to celebrate I want to do a collab with one of my favourite bloggers each day of the month about a passion or love we share in common! aw, how cute! In a couple of weeks, I hope to launch a new project/ campaign on my blog ( 17th Jan is the new launch date)! It involves you guys and me working together to spread a positive message through the power of the blogging community! I won't reveal what it's about yet, so you know it builds up some suspense! I am not sure if you guys will like it, but I am really excited but also bricking it, at the same time for the launch! As you have probably seen the image to go alongside this post is quite arty and creative. I definitely want to create more infographics, flat lays and images that are unique and different this year. I think, I have a creative outlet so I should start showing off some of my arty side to build up a bigger portfolio and make it more individual. I am also wanting to improve my photography this year but I thought that was too cliche to have its own goal! Blogging isn't about numbers, I know, but I would love to reach 750 bloglovin followers as I am nearly at 500 and then maybe I could reach 1000 the year after this one! I don't know, maybe I am asking too much! I am honestly so grateful for everyone who reads and takes time out of their day to comment and follow. It would be nice to reach some numerical goal as well! WHAT DID I ACHIEVE IN 2015? I bet you are all sick to death of seeing posts like these in your feed so I thought I would bung it into this post! My blog grew massively this year throughout the summer, which I still can't get over, however, it then stagnated so it's my goal this year to keep going and post more often! I finished school with some impressive grades, I may add! I did more travelling, admittedly I didn't travel the world but it's all about the small steps. I've settled into college pretty well! But most importantly, I think I grew in confidence- not in real life but on my blog. I believe my writing style now portrays this. Blogging makes me so happy and that is primarily why I want to achieve so much with my blog in 2016. ANY LIFE GOALS FOR 2016? This year is another big year of milestones, wedding anniverses, birthdays oh and it's my 18th. 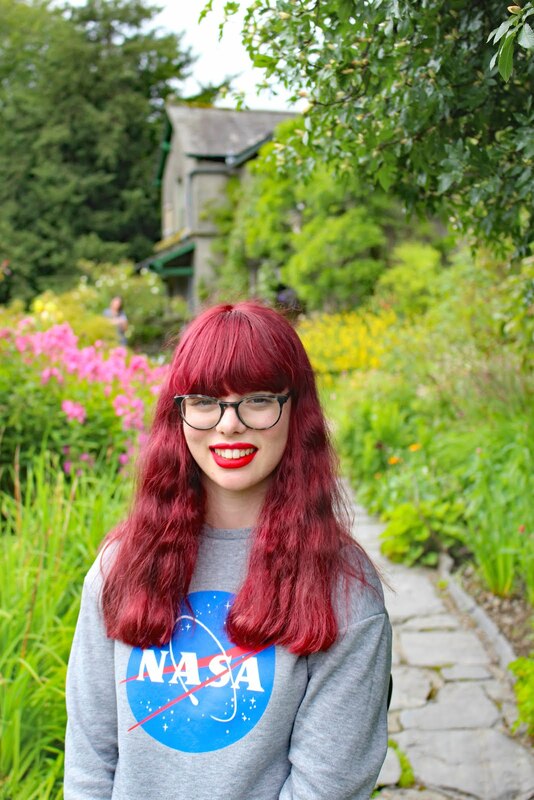 I look forward to travelling more, finishing the first year of my college course oh and maybe having an idea about where I am going to uni would be good too! And that's it! I hope you enjoyed this quick run down of some of my blogging goals for 2016 and a bit of a life update! Maybe, I have even inspired a few of you! 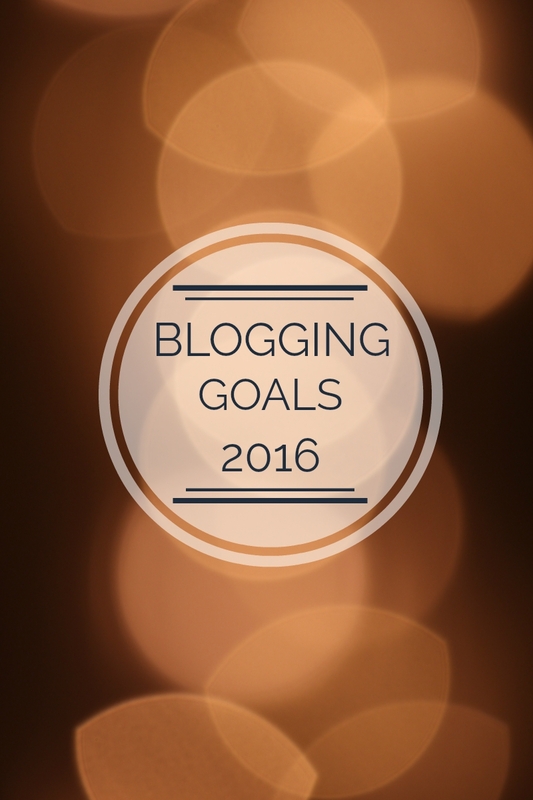 Do let know in the comments below what are your blogging goals for 2016! Good luck, with everything you wish to do! I also want to focus a lot more on my blog this year, hopefully I can grow a lot faster than I have been before now. What a brilliant post! I'm exactly the same when it comes to blogmas - december is just too busy! auguest sounds fab! Good luck for 2016! Can't wait to hear about your secret project and Auguest sounds interesting! Looking forward to reading your posts. Wow becoming a daily blogger is a real commitment, I am trying to up my posts to twice a week and have spent most of my day typing some out in a bank of posts; I wish you the best of luck though and I am sure you will succeed! So glad I came across your blog! I love it and gave you a follow! One step closer to your goal! I'm new to this world but hope to gain some followers as well! Happy new year! Can't wait to hear this launch! Auguest sounds like an amazing thing to do! Ohhh, I am very intrigued by the secret project! Good luck with all of your goals! This was such an amazing post! I have loved watching you grow as a blogger and I can't wait to see what 2016 has to offer for you! Can't wait to hear about your secret project! Good luck with your goals, I'm sure you'll smash them all! Can't wait for you to reveal your secret project! I am very very intrigued on this secret project! Really enjoyed reading your goals. The new project sounds really interesting. I think the best thing you've got from this year has to be confidence you've grown with your blog.